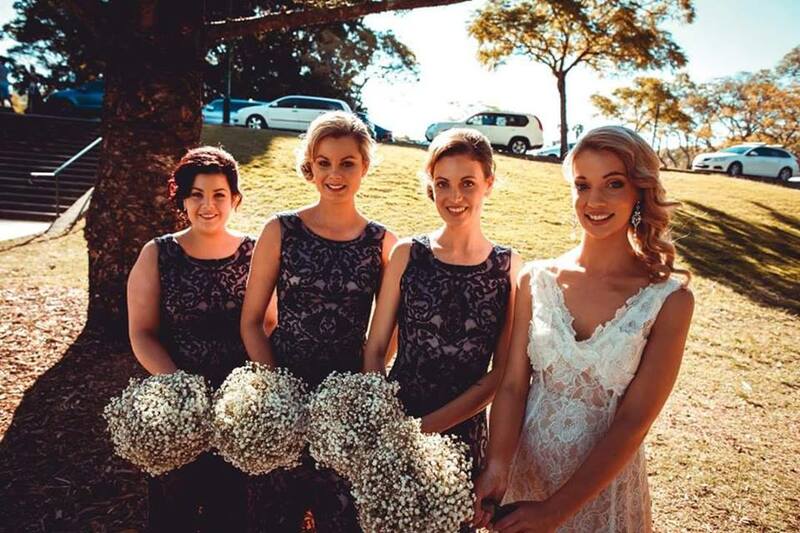 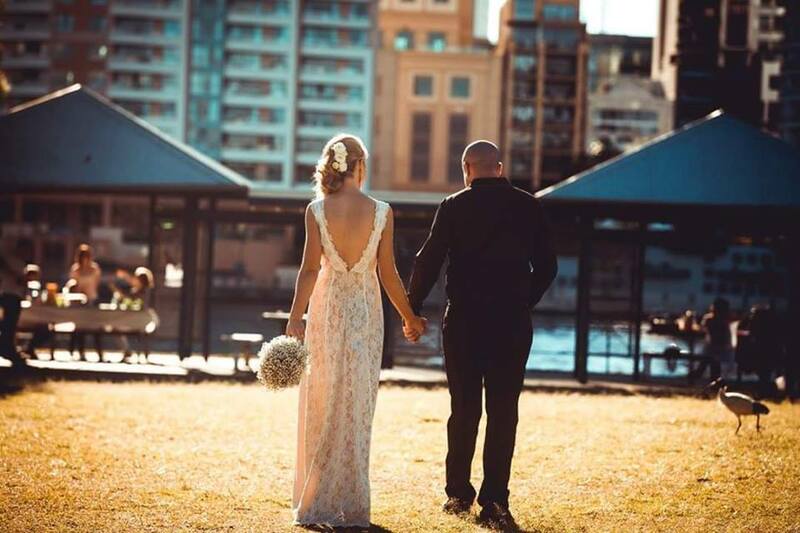 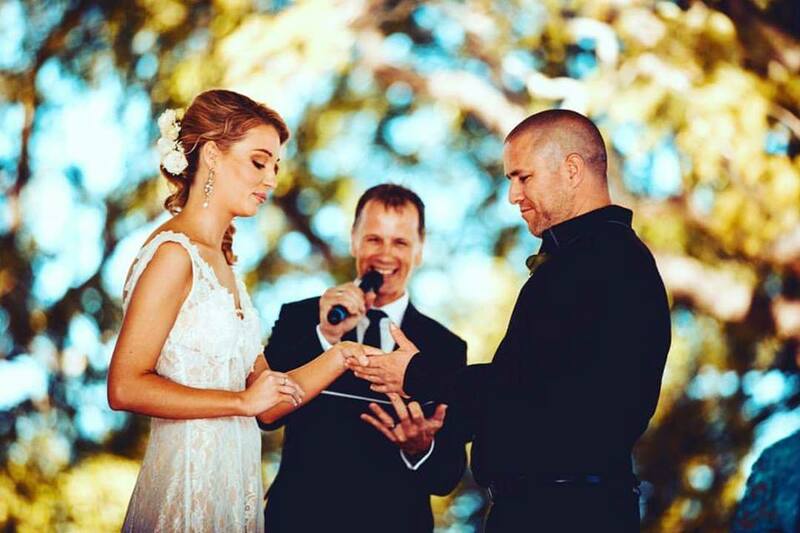 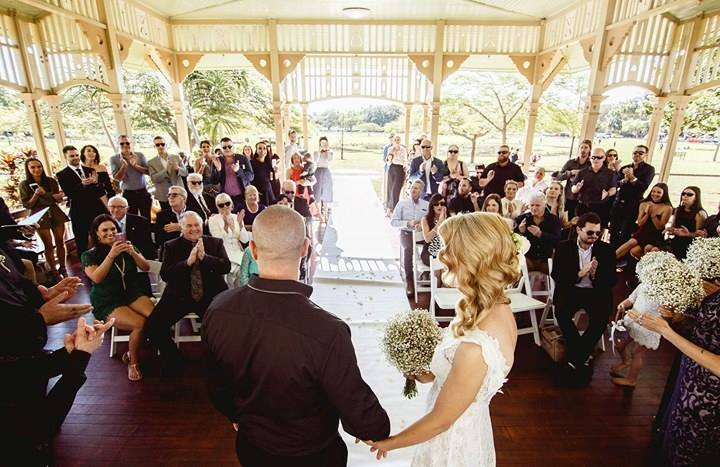 Haylee and James married in a simple ceremony surrounded by their nearest and dearest as they exchanged vows and rings and became husband and wife in the iconic New Farm Park Rotunda. 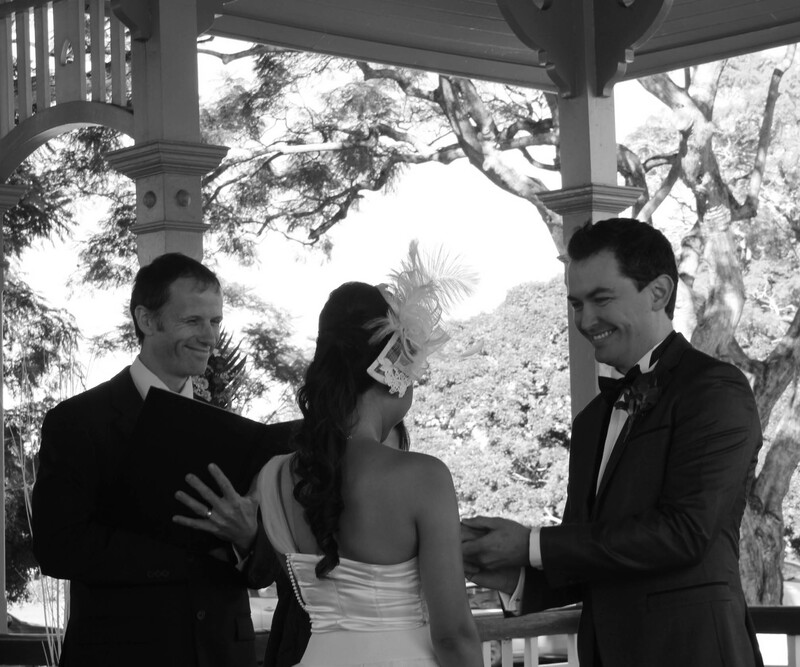 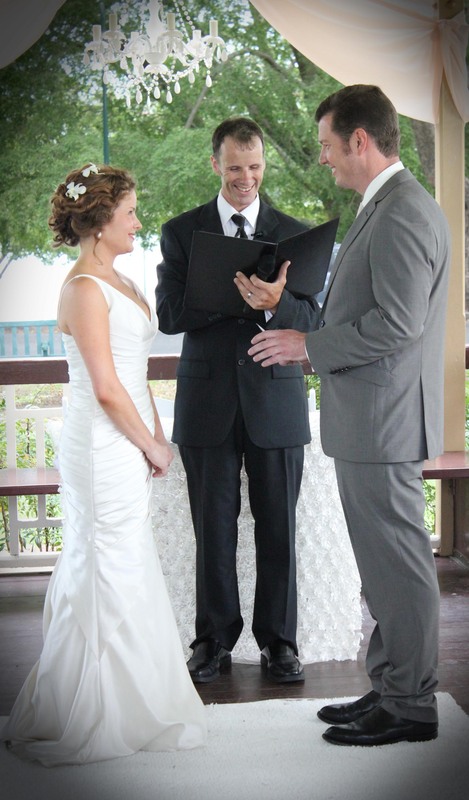 Jaques Ollivier from Cultural Paradigm was on hand to capture their day and what an amazing job he did. 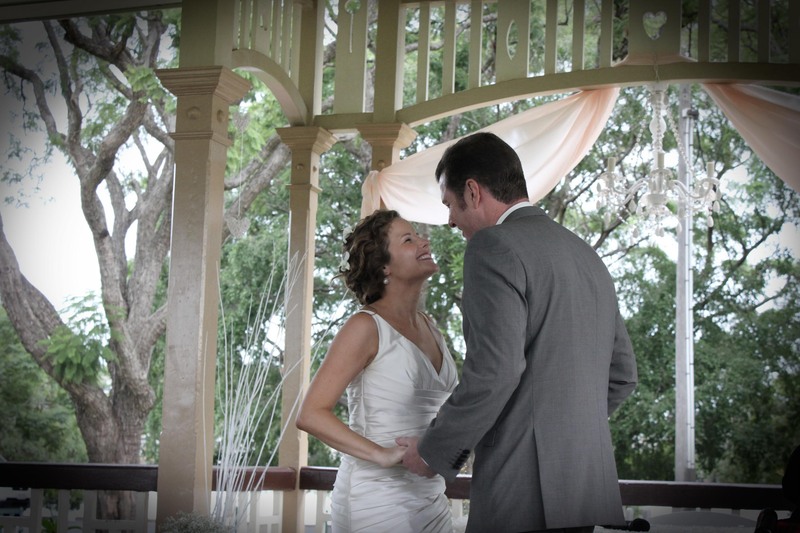 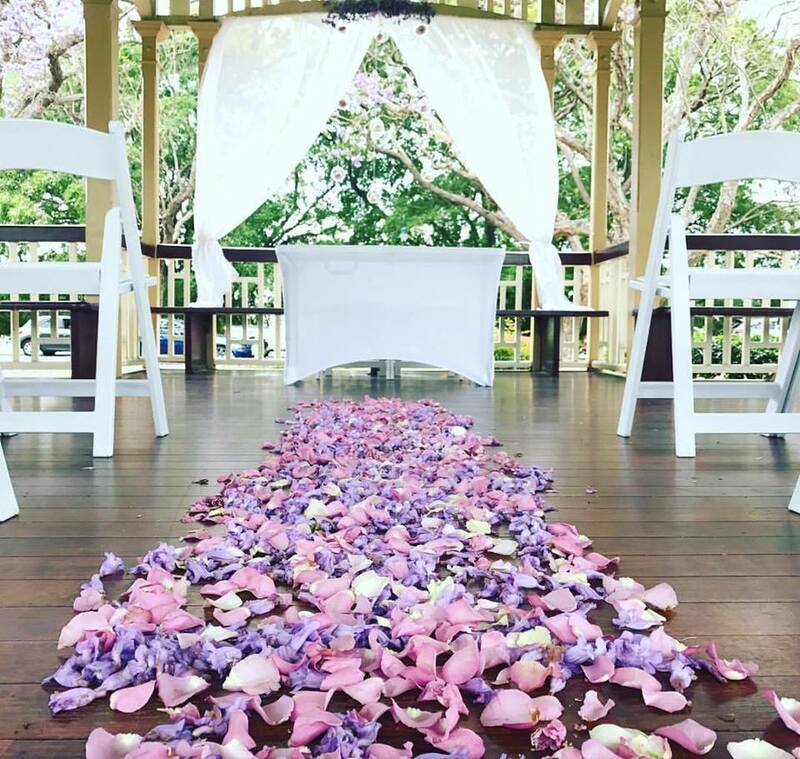 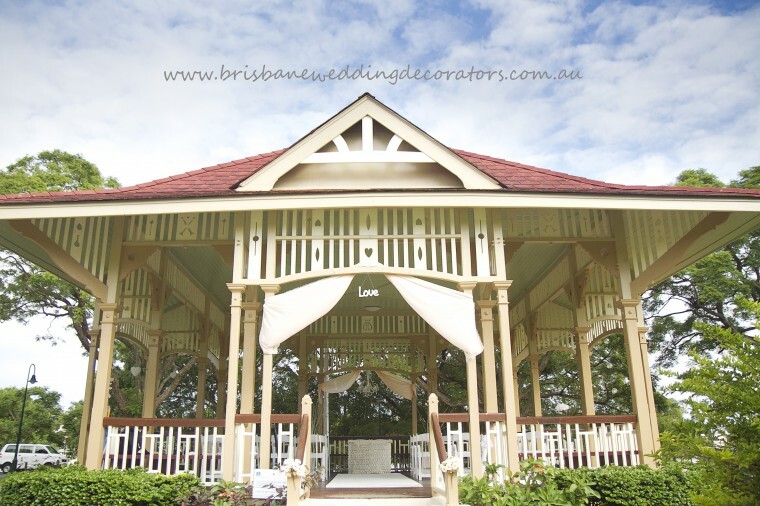 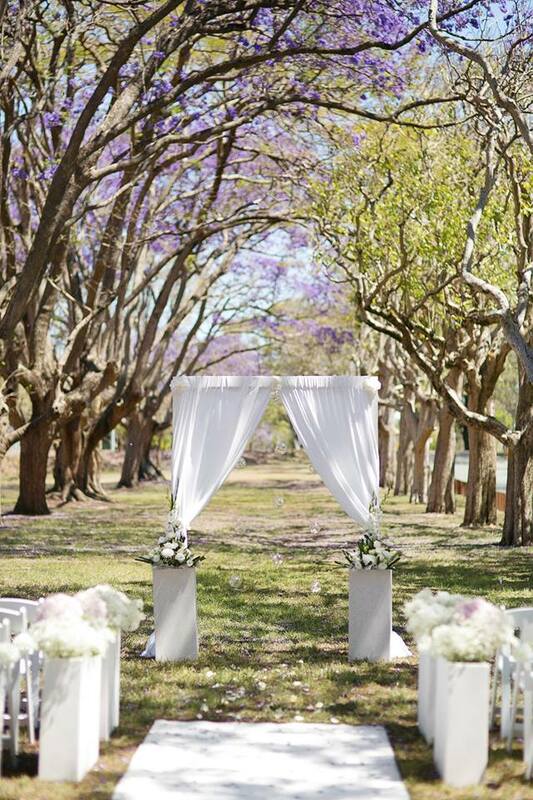 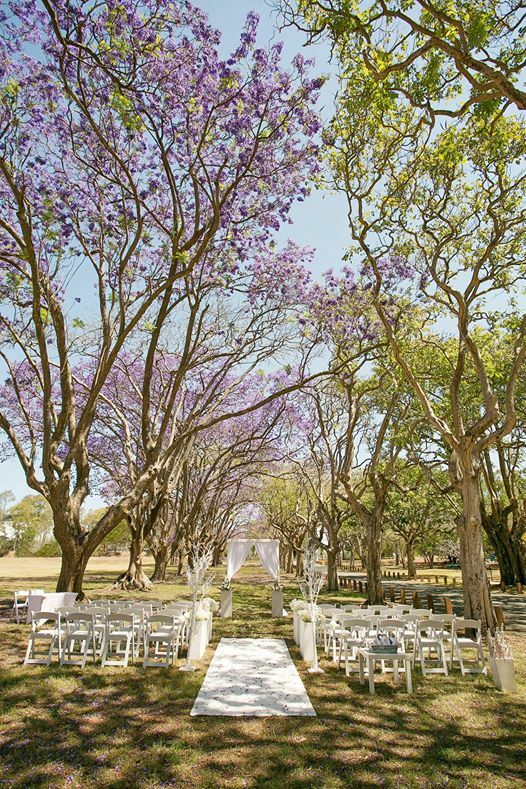 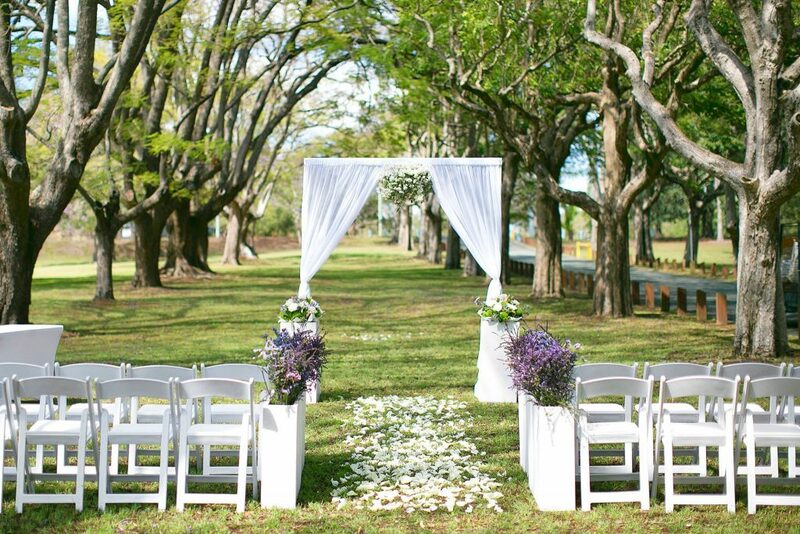 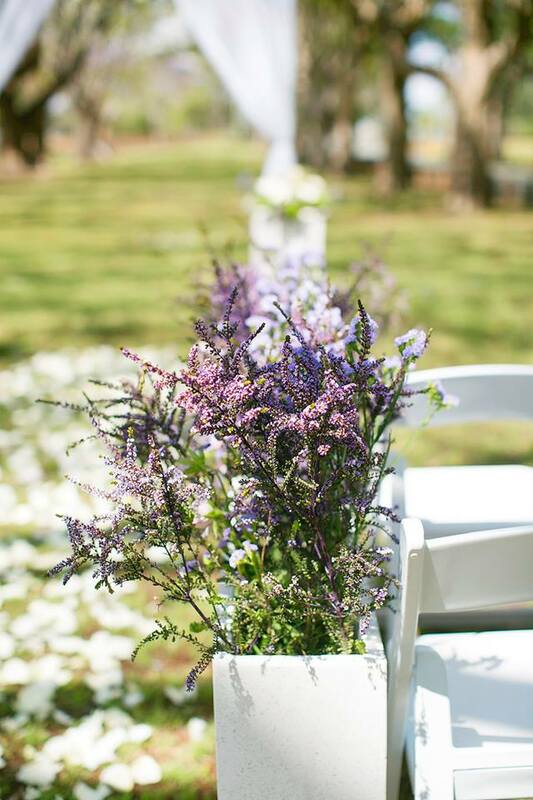 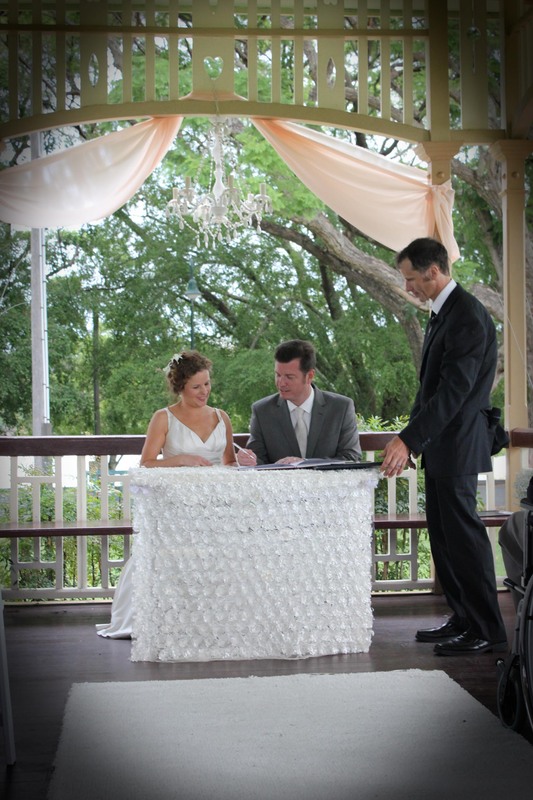 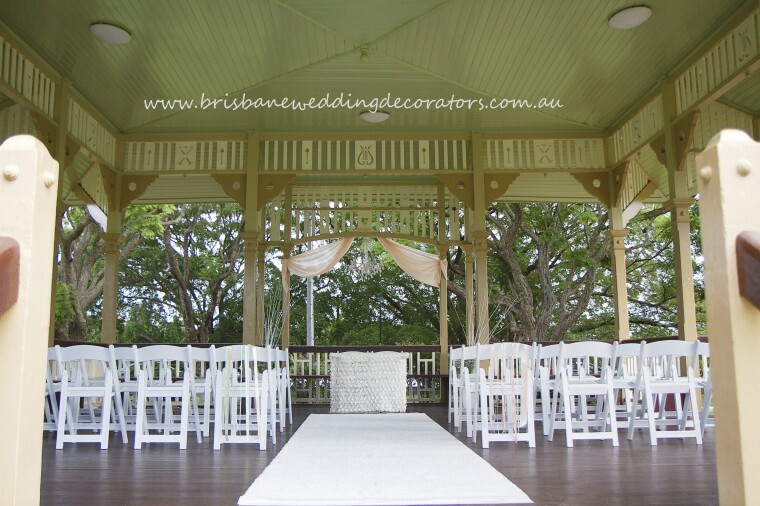 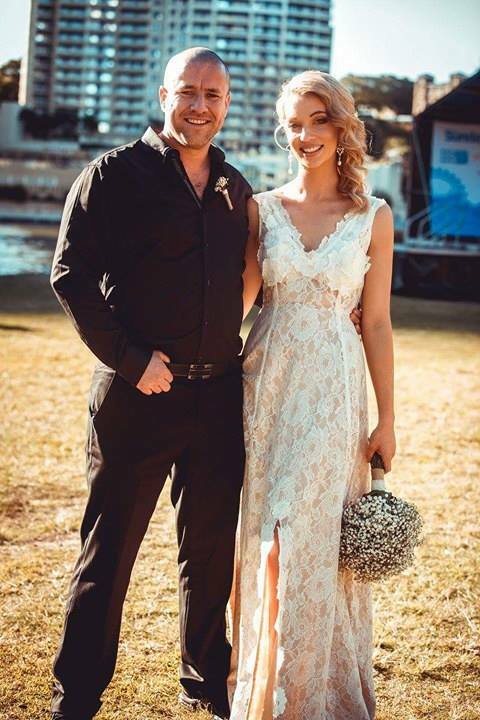 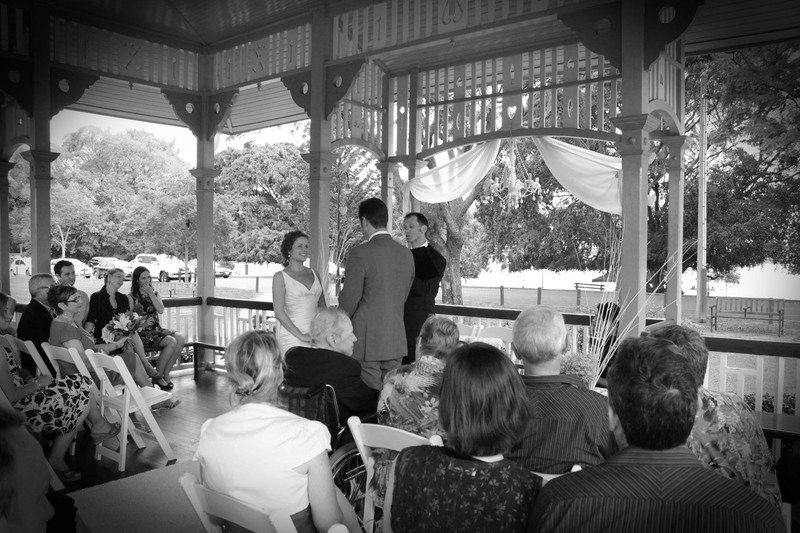 Congratulations to the happy newlyweds and thank you so much for choosing Brisbane City celebrants for your New Farm Park Rotunda wedding ceremony.